Emma Tomkinson is a social impact analyst who works on a range of measurement and investment projects for social purpose organisations. She takes a quantitative approach to social problems and programmes and believes in using and creating evidence for continuous improvement. Emma’s blog contains information about her work and articles she has written. 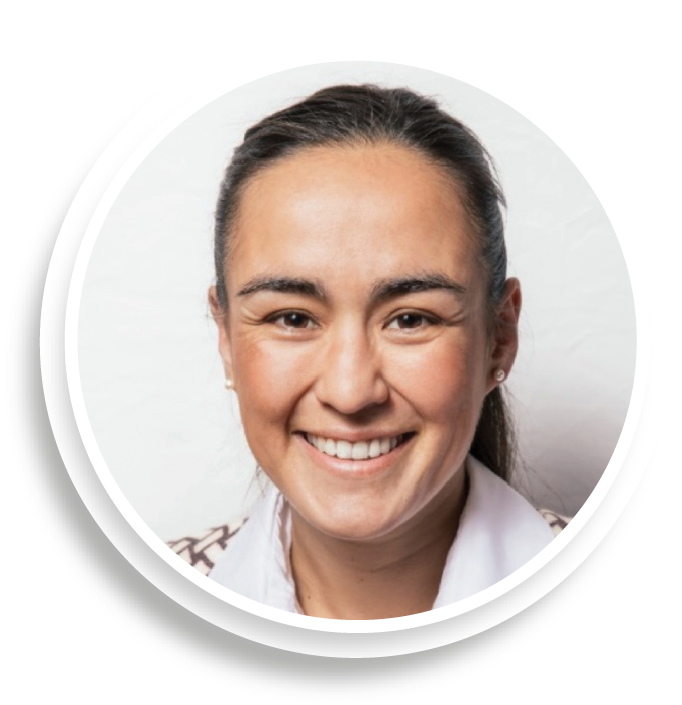 Emma has worked in the Centre for Social Impact Bonds in the UK Cabinet Office, the Third Sector Team at the UK National Audit Office, NSW Department of Premier and Cabinet, NSW Treasury and the Board of Studies NSW. She has also worked in nonprofit organisations, for the Centre for Social Impact in NSW and Social Finance in the UK. Emma is an active member of several global networks, researching for and speaking to government and nonprofit audiences. Emma has written extensively about social impact bonds and social impact measurement. In 2013 she created the Social Impact Bond Knowledge Box for the Centre for Social Impact Bonds at the UK Cabinet Office, which included contributions from stakeholders around the world. Emma also co-authored the 2013 academic case study The Peterborough Pilot Social Impact Bond for Saïd Business School, University of Oxford. In Australia, Emma delivered the Social Finance Forum conference and workshops for the Centre for Social Impact. She is the author of their conference report Social Impact Bonds: An Australian Snapshot and their paper A User’s Guide to Australian Charity Data. She has guest-lectured undergraduate, post-graduate and executive education classes at the University of Oxford, University of Western Australia, University of Sydney, University of Technology Sydney and University of New South Wales. Please contact Emma with any questions or comments.